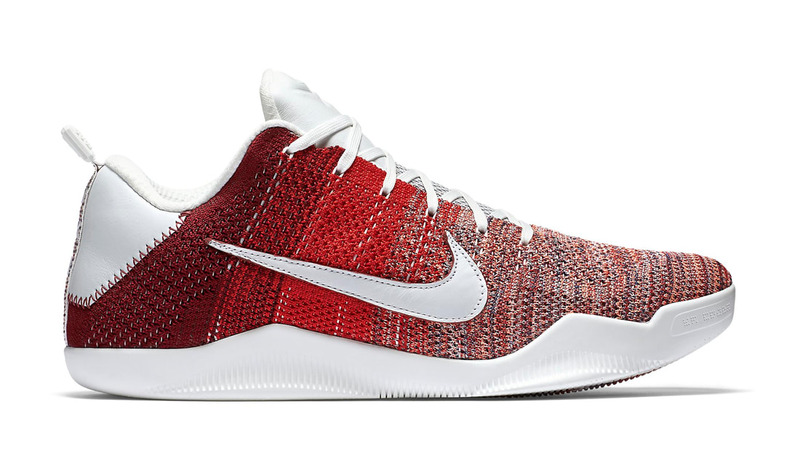 Nike Nike Kobe 11 Elite Low 4KB "Red Horse"
Nike Kobe 11 Elite Low 4KB "Red Horse"
Nike adds the Nike Kobe 11 Elite Low "Red Horse" its ongoing Nike 4KB collection. The sneaker features a Flyknit-woven upper done in university red and summit white with a white leather Swoosh and white sole. The sneaker made its debut on the Nike Krispy Kreme truck. Release date is June 1, 2016 at a retail price of $220.